Keep regularly updated with our latest event news and secure your special offers by signing up for our newsletter. Just click here to sign up now. 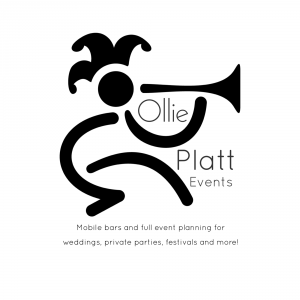 The public events that Ollie Platt Events helps to host or where we will be present with one of our mobile bars or pop-up pubs are listed below. 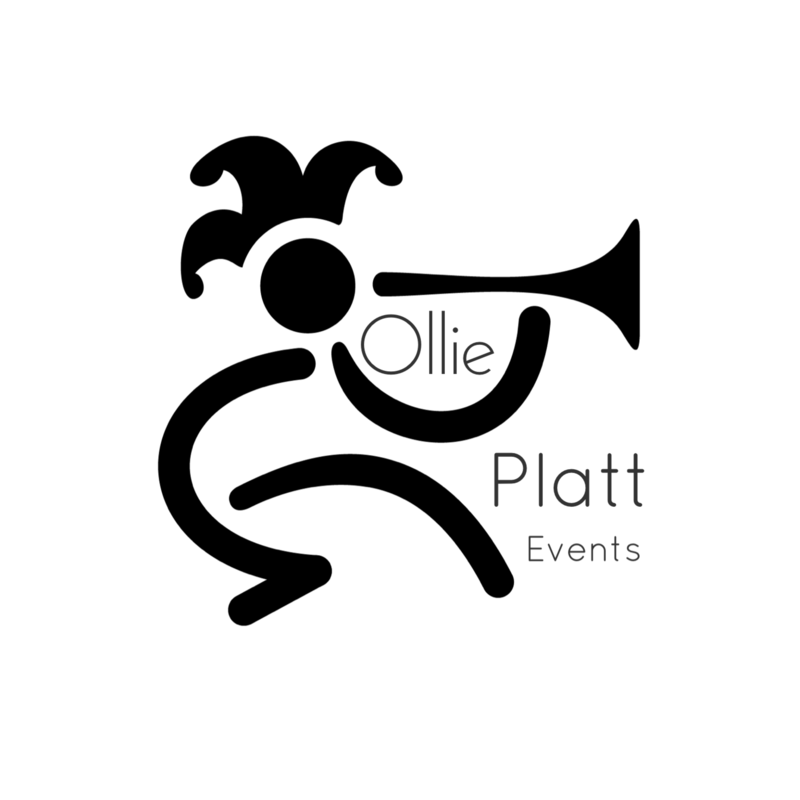 To find our more about any of the events or to secure your tickets just click through via the listing. Don't see a regular event listed yet? It may be that the final details have yet to be confirmed so by all means feel free to contact us if you have any queries.